10% Discount For Military, Veterans, Police Officers and First Responders! You know how light you feel when you float on water? You can experience the same sensation of wellness with ZEROBODY™, the new generation floating mattress for relaxing in zero gravity. 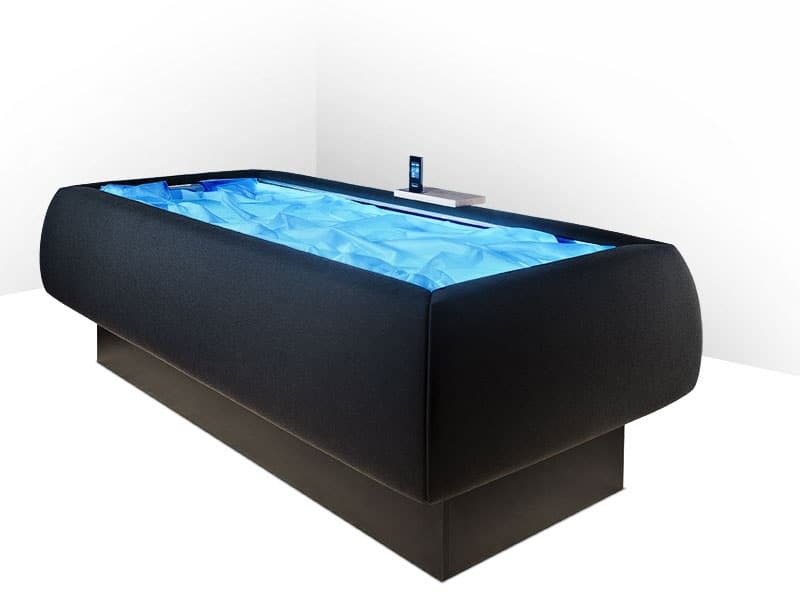 A special hot water mattress allows ZEROBODY™ to offer you all the benefits of an immersion tank, without getting wet. Plus, all the mattresses feature the NU RELAX™ app with audio guides for mindfulness meditation: at zero gravity, your body has no weight and the effect of meditation is amplified. During the floating experience, the body stops adjusting body temperature and gravitational orientation: two activities that alone absorb up to 80% of our resources. Having cast off this burden, the body is free to produce endorphins, the substances associated with well-being. This is why we experience such a pleasant state of rest. We have 4 monthly membership to choose from that include all services: Cryotherapy, Local Cryo, Cryo Facial, Normatec Therapy, Infrared Sauna, and Hyperbaric Oxygen Therapy, (CryoSkin Not Included).